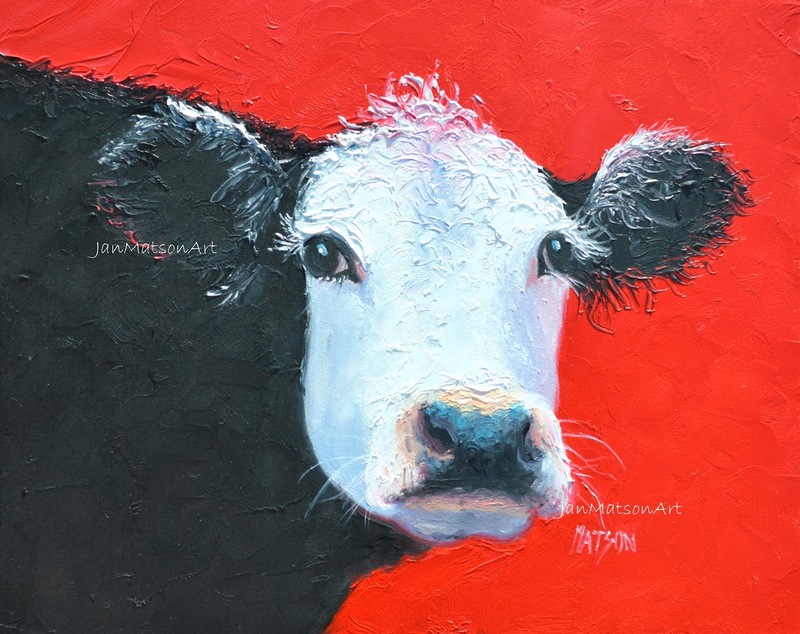 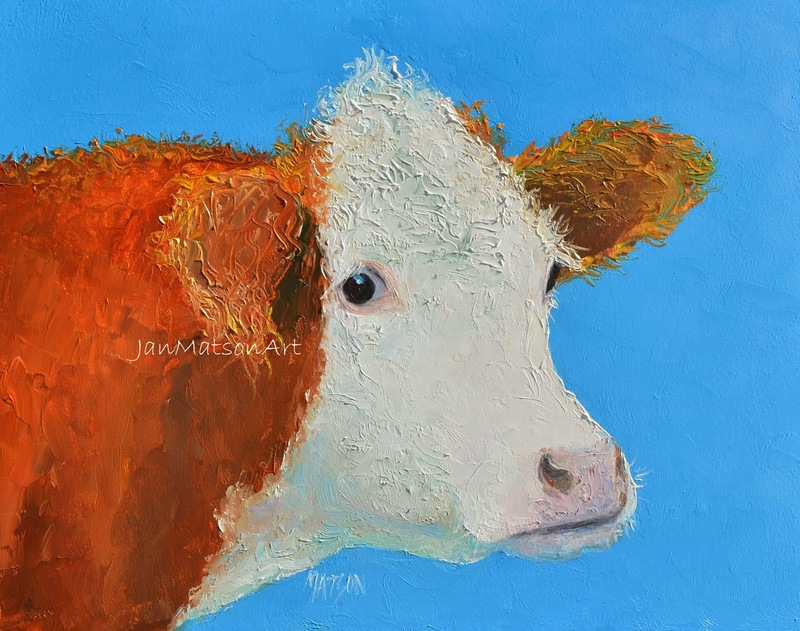 A sweet and shy cow painting for your kitchen, nursery, cafe or home decor. 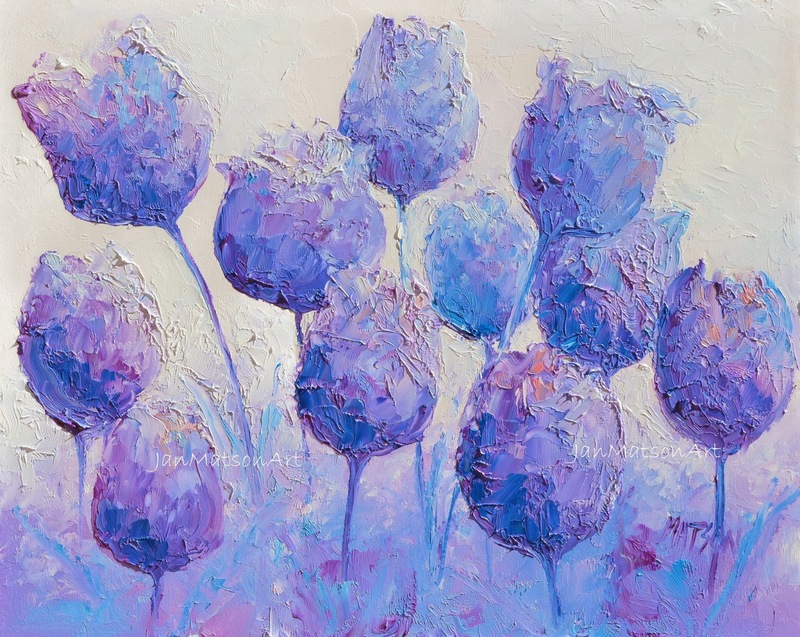 A bright statement for your kitchen decor! 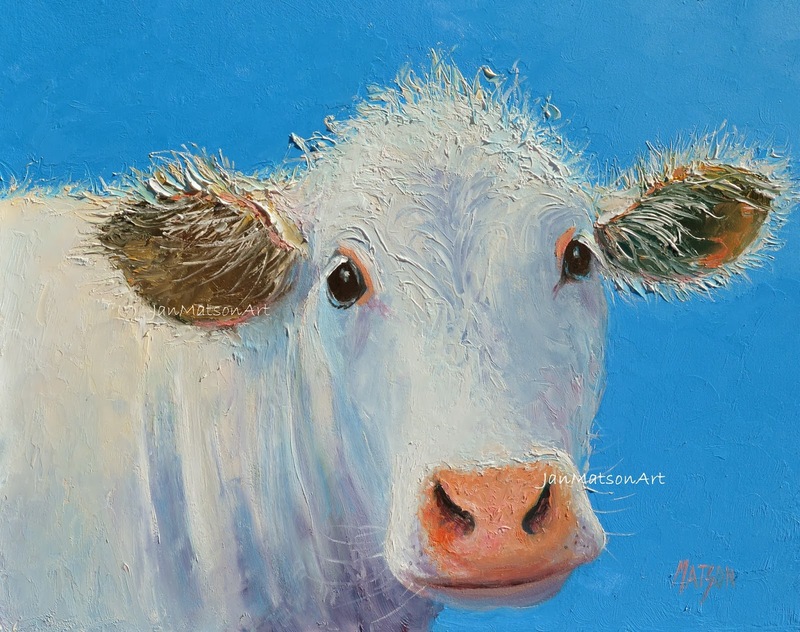 A beautiful white cow for your kitchen, cafe or nursery decor! 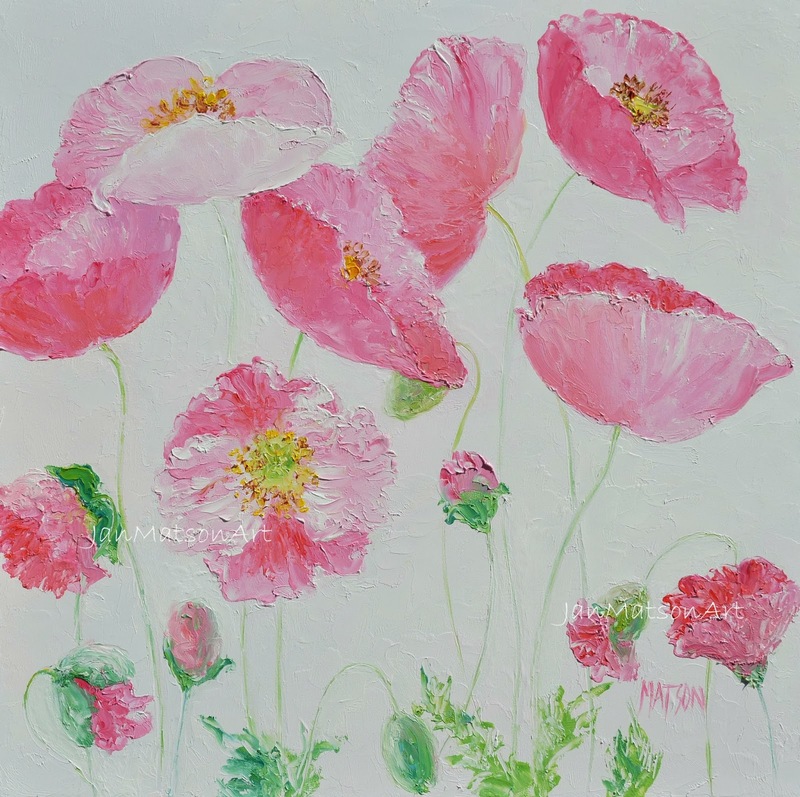 Pretty pink poppies from my cottage garden will add an elegant touch to your home decor! 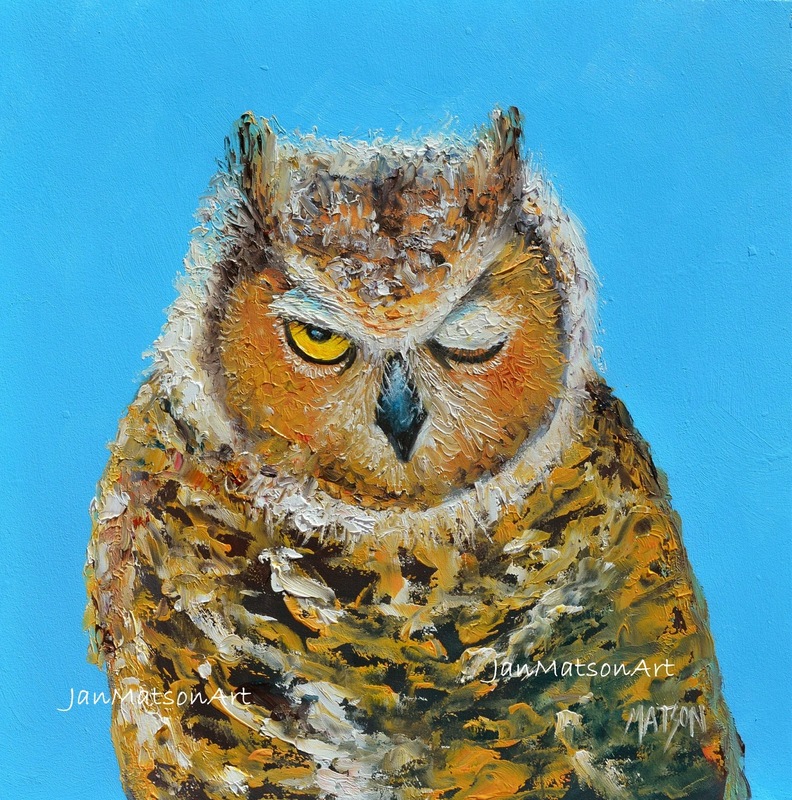 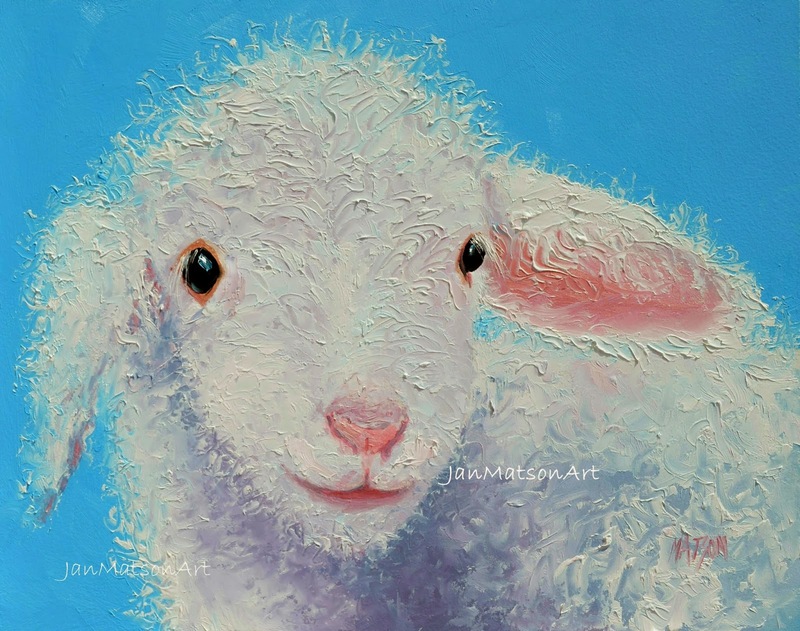 A cute painting for a child's room or nursery decor, or just for the animal lover! 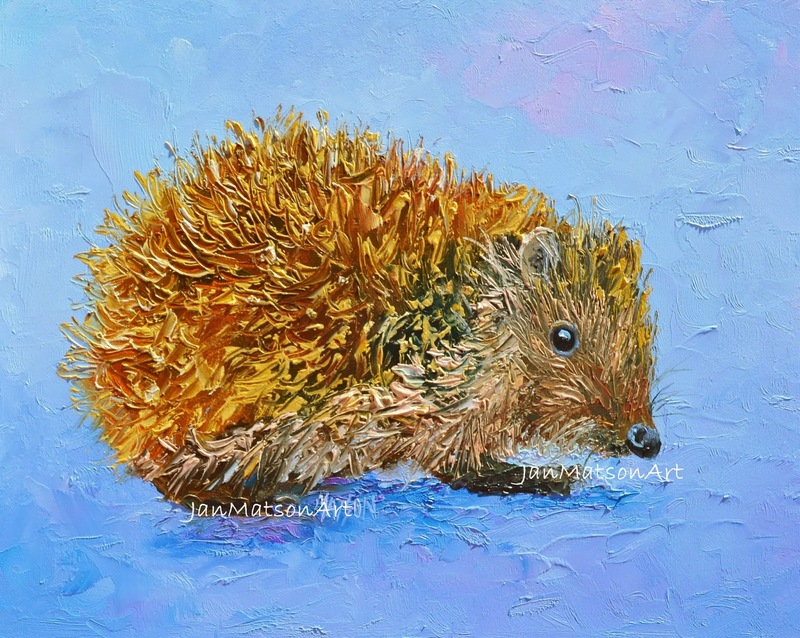 A cute and not so cuddly addition to the nursery, child's room or home decor! 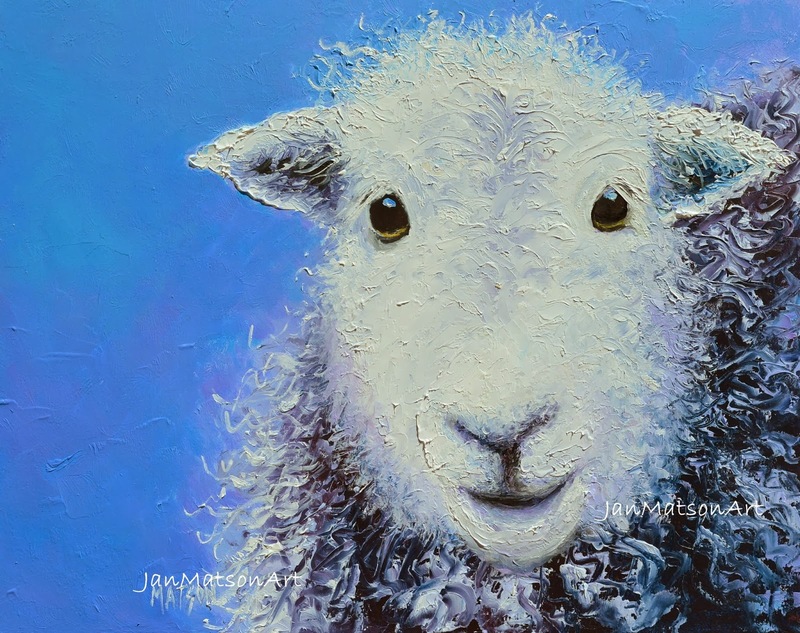 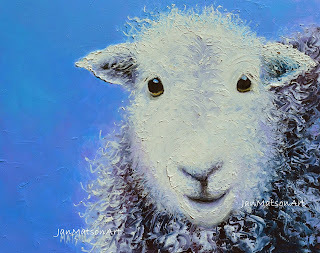 A cute little lamb painting for a baby's nursery or child's room. 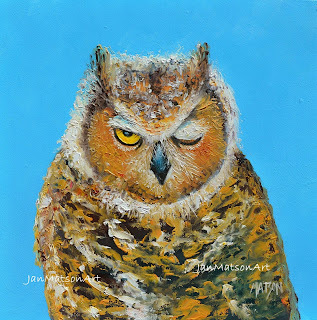 A cute winking owl for a child's room or baby's nursery!